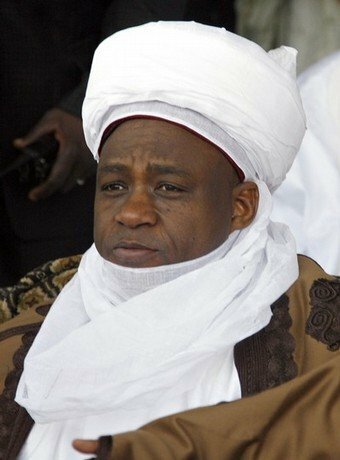 The Sultan of Sokoto, Sa’ad Abubakar lll, on Tuesday voiced opposition to a bill seeking to ensure men and women have equal right to inheritance. The Sultan said that the bill was against Islamic religion and, therefore, unacceptable to Muslims. The bill seeks equality for male and female children in the sharing of inherited family wealth or property, the News Agency of Nigeria reports. The bill also proposes that a widow is entitled to the custody of her children unless it is contrary to the interests and welfare of the children. The bill also seeks that a widow shall have the right to remarry any man of her choice and should have the right to a fair share in the inheritance of her late husband’s property and the right to live in her matrimonial house. He called on the Senate to not consider the bill because of its religious implications.